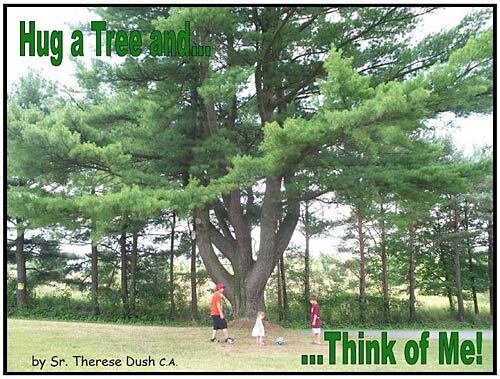 This wonderful 24-page children's book is a story about a tree in the front yard of Bethany Retreat Center. The pictures are taken on the Bethany grounds providing an excellent backdrop to this beautiful book. It is with great excitement that it is ready for presentation to children, young and old. All proceeds support Marian House ~ our emergency women's shelter. To buy more than one, simply change the quantity in the PayPal shopping cart.